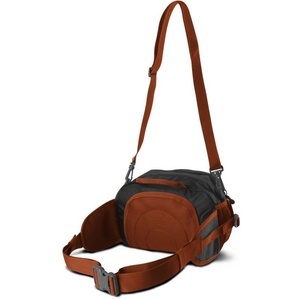 Bags and bum bagsss BUM BAGS, ORGANIZERS ... women ? 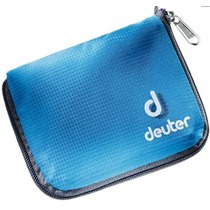 Spacious bag of toiletries from Deuter. Lightweight bag of toiletries covers everything you need. New for this season from a cross section. Great organizer for everyday use. 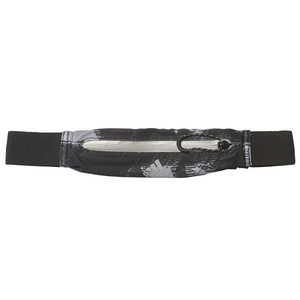 Great running pouch for everyday use. 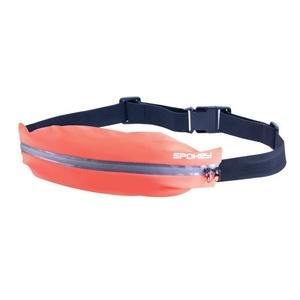 Case for storage of the phone during run. 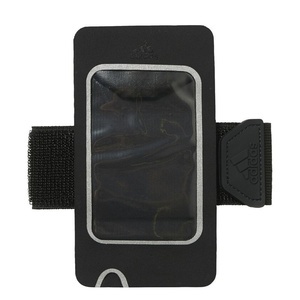 Great running pocket for safekeeping iPhone during a run. 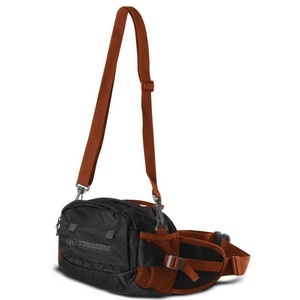 Perforated shoulder straps, light and simple compression strap guarantee a minimum weight. 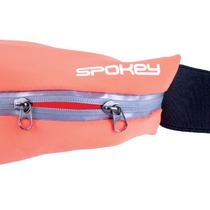 Perforated shoulder straps, lightweight and simple compression belt ensures a minimum weight. 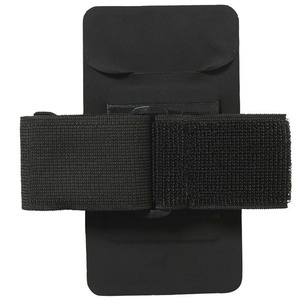 Oudoorová universal pouch for widespread use. 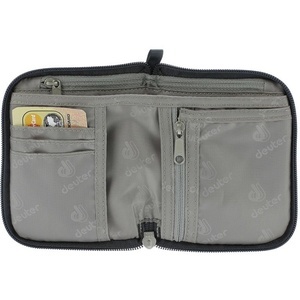 Comfortable Running pouch pocket for inserting bottles.